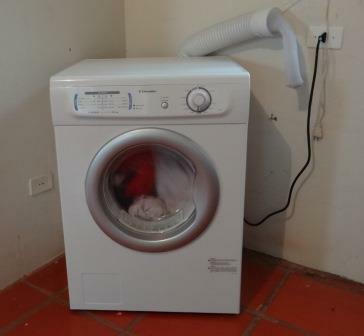 You both worked so hard to get us a dryer, I just have to show you a picture of it in action! It may not look so impressive in the picture but it dries 15 kilos of clothes at a time and that is WONDERFUL when it has been raining for two days! Bless you and thank you for your loving generous hearts!!!! Posted in Heartline, Helpful Hints for Home	| Tagged children, hints, home, Proverbs, quotes, reverence, Scripture, training, wisdom	| Enter your password to view comments. Protected: No Time to Play? Posted in Heartline, Helpful Hints for Home	| Tagged children, commitment, family fun night, Friday, memories	| Enter your password to view comments. Welcome to our WMF blog! We are so glad you are here. Our desire is to be a blessing to the women of the AFLC, facilitate conversation between all ages and stages of women, and encourage you in your Christian walk. We have a special link for Pastor's wives in the menu. This link is password protected to allow our Pastor's wives to feel free to share their hearts with one another as they read posts and prayers. To receive the password, please use the contact form in the menu. Identify yourself as a pastor's wife and request the password.